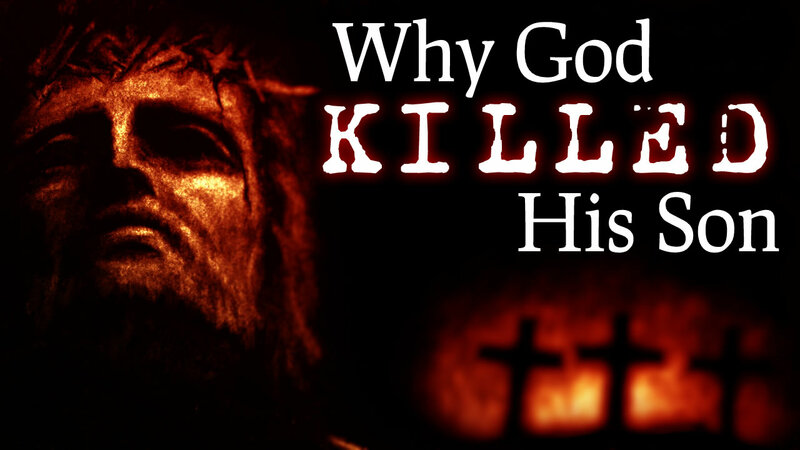 How could God plan to sacrifice His Son? How is that a loving, good, and right thing to do to a son whom you love? In any discussion of the cross, we must never forget the resurrection. Jesus says that He is sacrificing Himself, but that embedded in the core of the plan to die is also the joyful expectation of resurrection! To forget this is to miss the heart of the story. God doesn’t sacrifice His Son so that the Son will be dead, but so that the Son may be resurrected and in the process bring many more to new life with Him. Jesus doesn’t have some maudlin death wish or misguided martyr complex. He is fully aware and fully in control of His destiny, and He knows that on the other side of the cross is an empty tomb and a glory that surpasses even the glory he had before. We are such finite creatures, locked into a world where death seems so final and suffering so unwelcome. But in the mystery of eternity, God Himself prepared His grand drama of love and salvation, and of His own free will chose to play all the parts Himself. That’s His love, painted in deeper colors than we can fully grasp, but painted boldly for all to see.